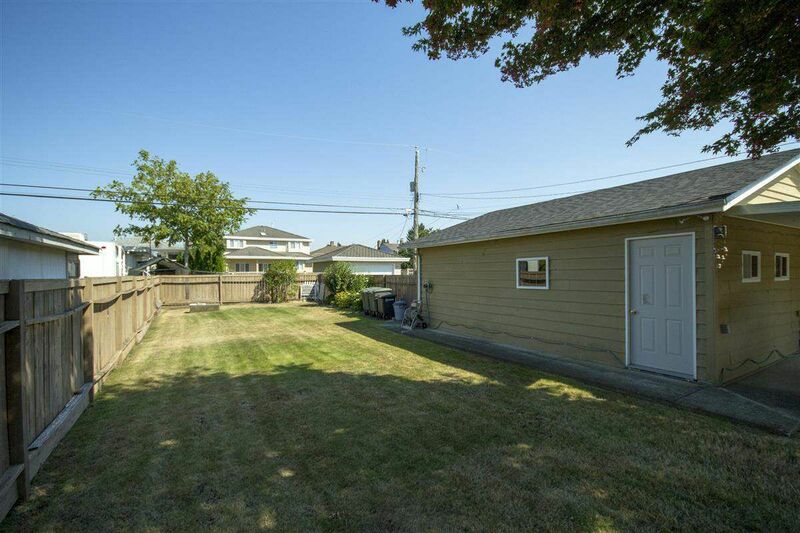 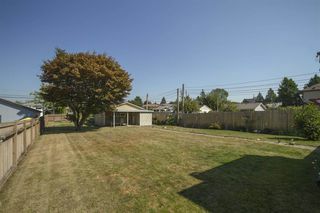 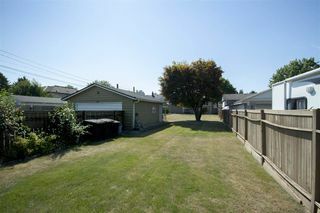 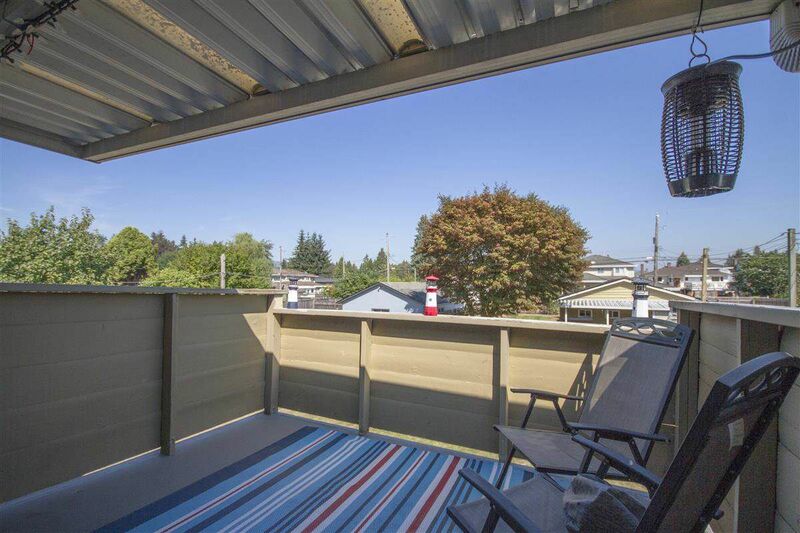 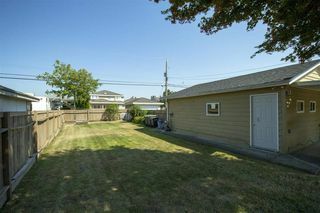 A rare opportunity to own a family home with over 10,000 s/f of flat lot in desirable High Gate area, gorgeous fully fenced child safe backyard, you will enjoy entertaining or playing with the kids for years to come, over size double car garage and room for 4 or more cars or your RV park. 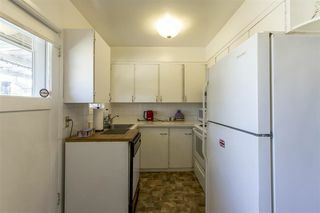 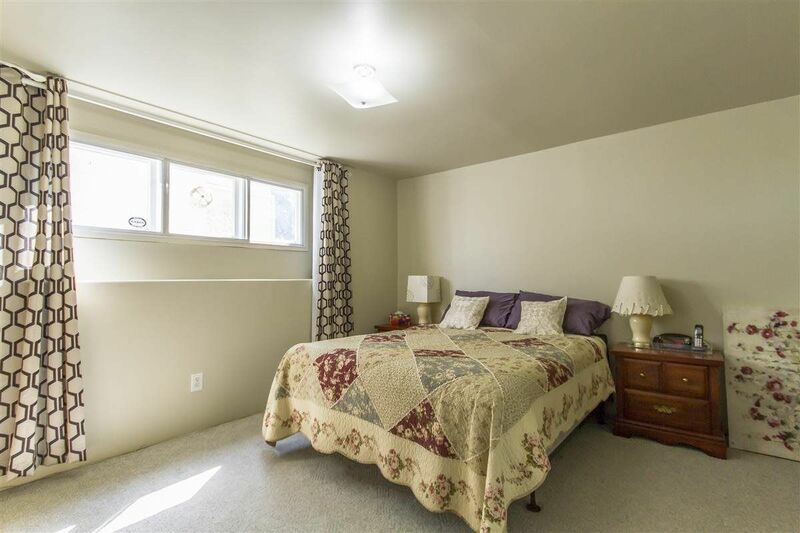 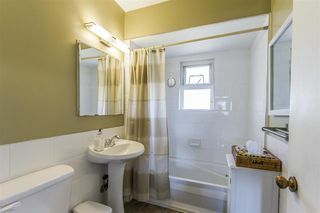 Perfect for growing families, 3 bedrooms on main and the 4th downstairs. 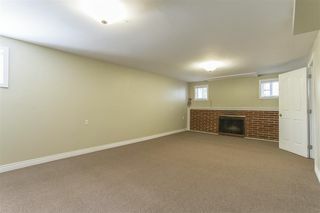 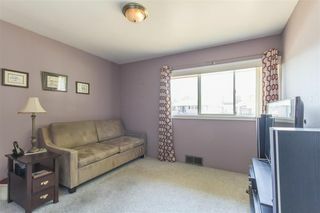 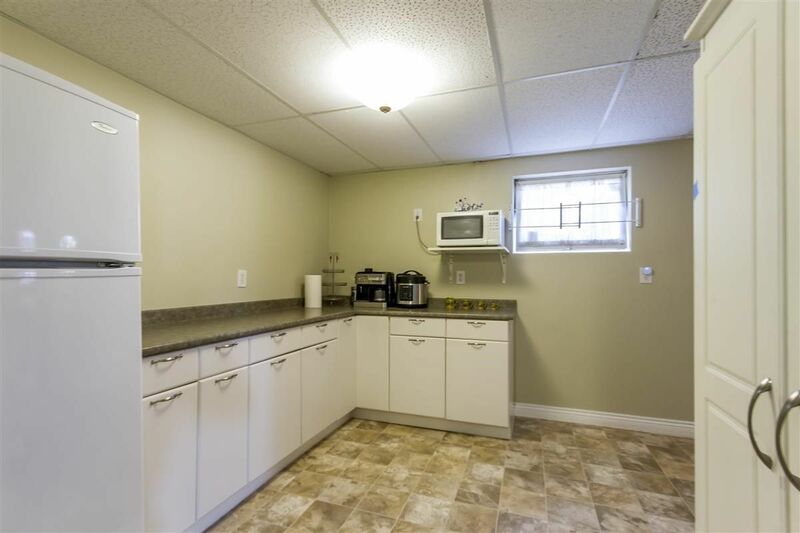 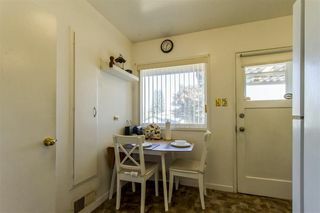 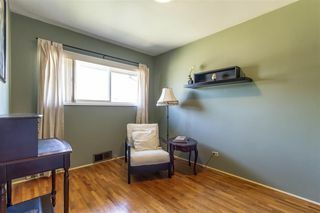 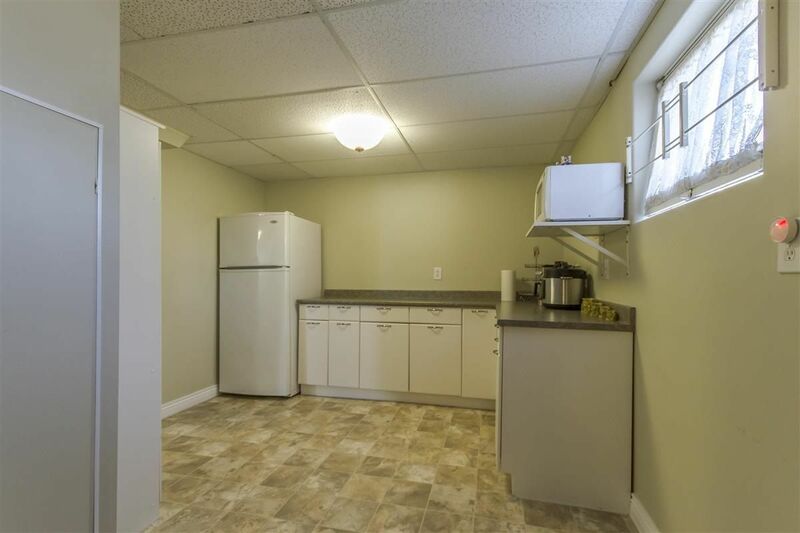 Fully finished basement with separate entry can easily be converted to 1 bedroom suite, many updates including roof (2011), drain tiles (2008), H/W tank & furnace (2016), refinished hardwood floors (2011), and windows (2008). 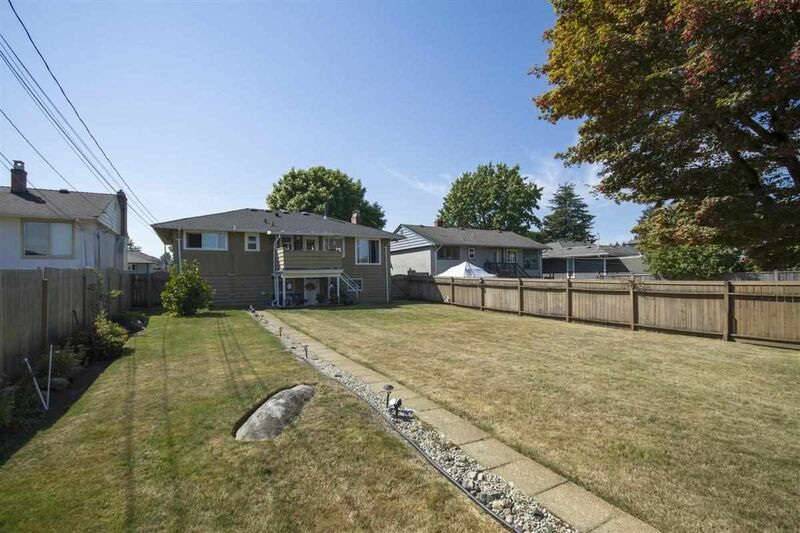 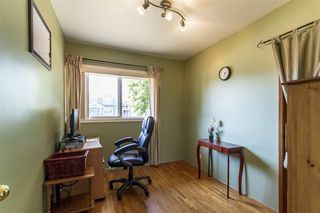 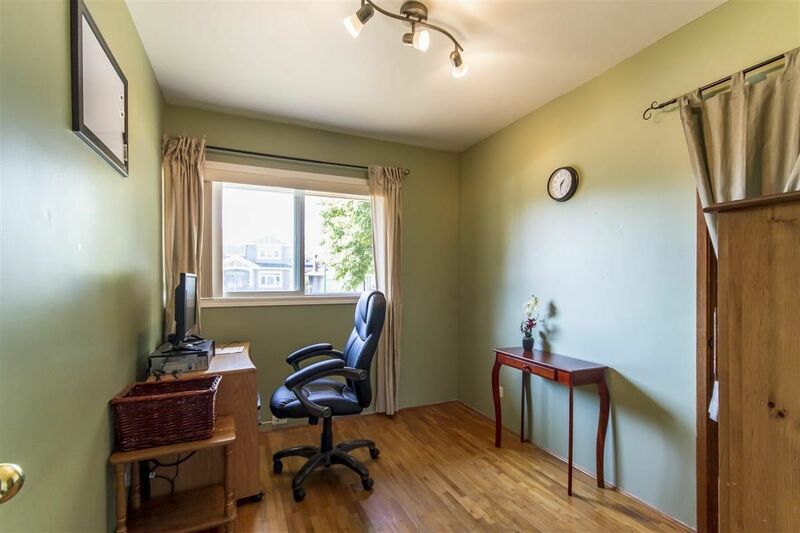 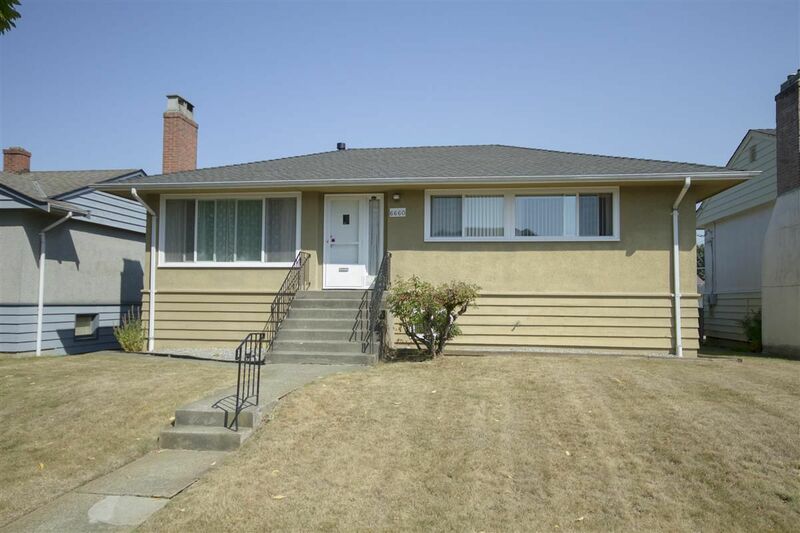 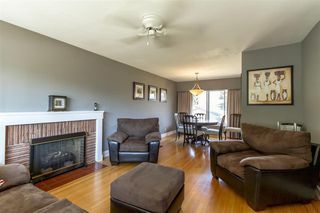 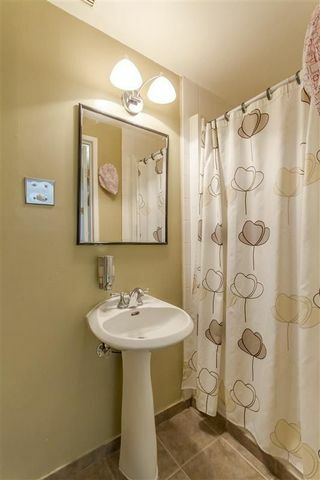 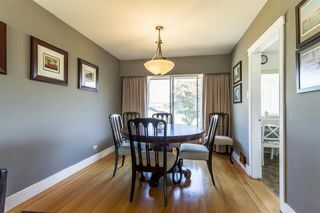 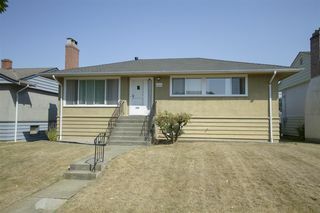 Minutes walk from school, REC center, Highgate Shopping Centre, and parks. 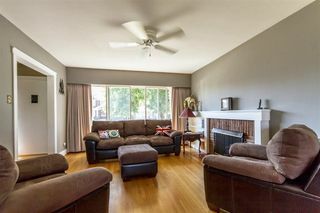 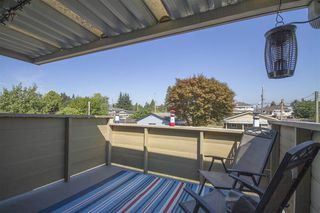 Nothing to do just move in and enjoy your life, open Sat Sep 15 from 2-4PM.